Got an event coming up? Need a certain piece of music, but can't find it anywhere? 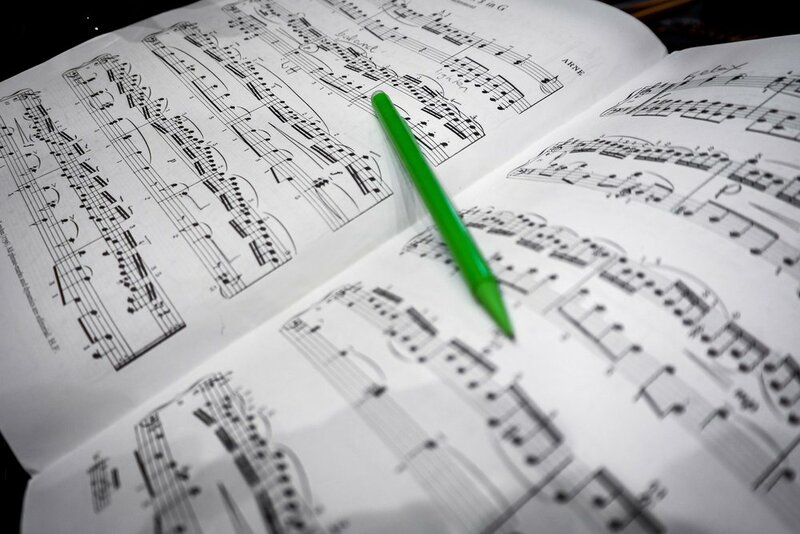 Vivace Music offers transcription and arranging services at highly competitive rates. We can create sheet music from anything for any combination of instruments - be it a YouTube link or an .mp3 file. Scores are delivered in any of the following formats: .sib .xml .pdf.